Home Dyslexic feelings How Dyslexia Makes Me Feel. 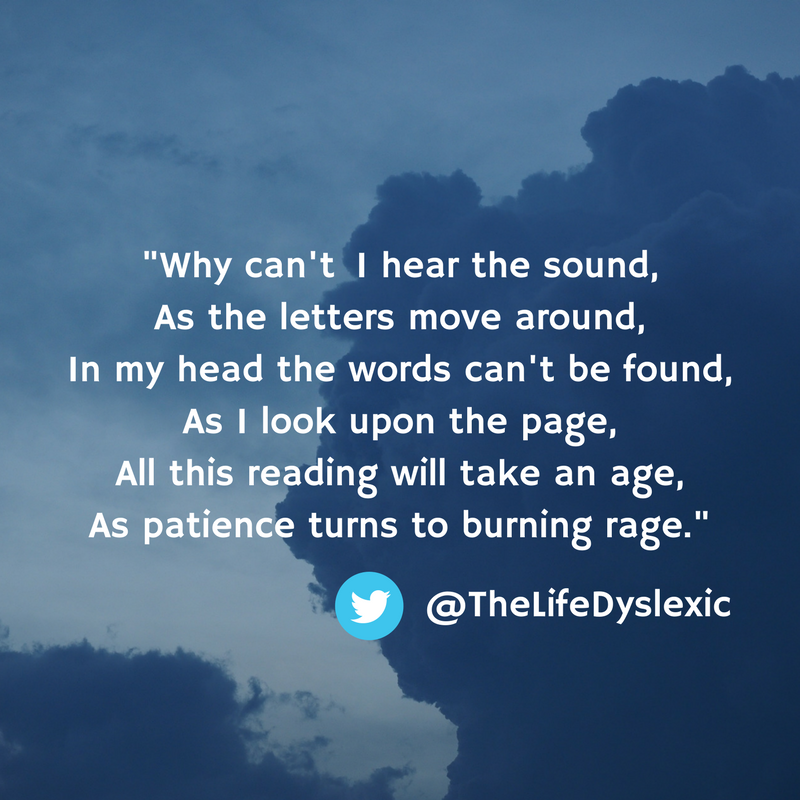 How Dyslexia Makes Me Feel. This is a poem from my friend @TheLifeDyslexic. It speaks for itself!